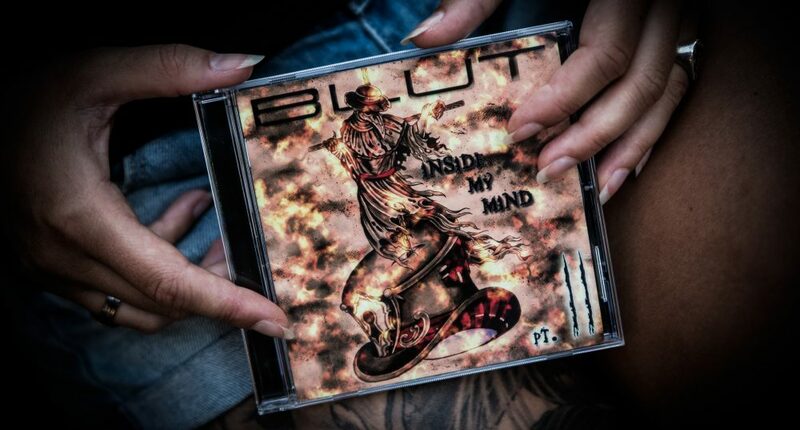 So Blut friends here we are with a big news for you. Here below you can find our first dates of our new tour: Road outside our mind tour. 26/08 @DrakkarRock (Valhalla pub Borgo Ticino) live with DGM and many more. Cari Blut friends abbiamo una grossa news per voi. 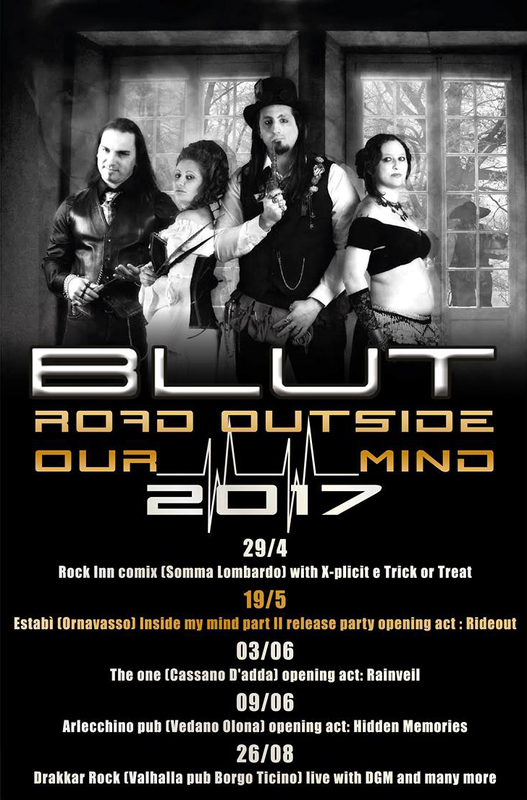 Qui sotto torvate le date del nostro tour: Road outside our mind tour. 26/08 @DrakkarRock (Valhalla pub Borgo Ticino) live con DGM e molte altre band.